The post If you reserve your Galaxy S10 now, you can get it by March 8 with offers upto $550 off appeared first on OneTechStop. Samsung is already allowing its fans to reserve a Galaxy S10, which is scheduled to arrive by March 8. The best part is, the company is giving those who do a lot of perks. Those who sign up early for the Galaxy S10 will stand to get up to $550 off it if they trade in an eligible device. More than that, they can receive spending money for accessories in the form of instant credits worth $50. This can be used toward, say, a case to go with the Galaxy S10 or maybe a discount on the new truly wireless Galaxy Buds, which is the successor of the Gear IconX. While it might seem a bit premature to make a reservation before even knowing for sure what the phone has to offer, Samsung has released some information which might make the decision a little easier to make ahead of time. Especially for those who already know that they will be buying Samsung’s latest smartphone, and want to make sure they have the most options available to them to secure the best deal and get the device in the shortest time. Now to join in the program, just head on over to the Samsung webpage and fill out the form. It requires a first name, last name, email address, and a zip code. There, users get to choose the carrier of their choice: Verizon, AT&T, T-Mobile, Sprint, and U.S. Cellular. An unlocked variant is also available. Notably, customers can get the full $550 trade-in value with a Galaxy Note 9, Galaxy S9 Plus, Galaxy S9, iPhone XR, iPhone XS, iPhone XS Max, iPhone X, iPhone 8 Plus, iPhone 8, LG V40, Pixel 3, or Pixel 3 XL. On the other hand, the Galaxy S8 lineup, iPhone 7 Plus, iPhone 7, LG G6, Pixel 2 and Pixel 2 XL will get buyers $300 off their purchase. The full list of eligible devices is available on page. Anyone thinking off holding off before registering might want to take note that Samsung states the “Reservation Period” runs from today (February 12) through until February 20 at 11:59 p.m. Eastern Time (ET). Basically, until the device is announced on February 20. 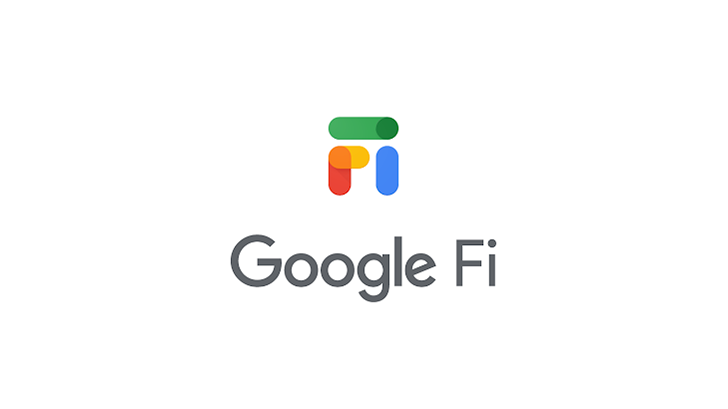 The post $100 Google Fi Credit for new Fi Subscribers appeared first on OneTechStop. Google Fi, formerly known as Project Fi, is Google’s MVNO that uses Sprint, T-Mobile, and US Cellular. With the shift to the new name, and the typical holiday season deals among us. It was announced through, one of the strangest ways, the Ellen Show that new subscribers to Fi can get a $100 credit toward a new plan. Excited is an understatement—we’re talkin’ about a @TheEllenShow level of excitement. You just need to go to fi.google.com/filovesellen and click “Join Fi” by 1/15/19. The $100 credit is only applicable to a Fi plan and cannot be used toward Google Store purchases. 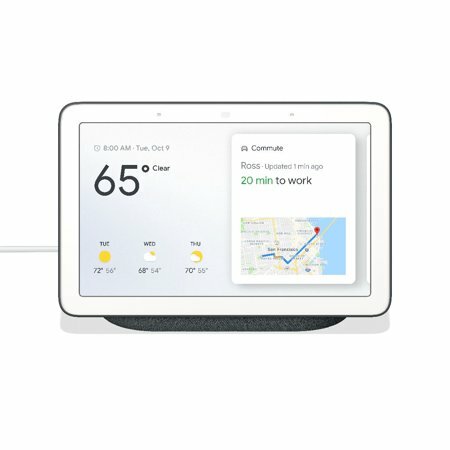 The post Google Home Hub + Home Mini deal right before the holidays appeared first on OneTechStop. Back on Black Friday everyone and their mother was selling the Google Home Hub for $99. If you were a dummy like me and missed that awesome deal and were still looking for a great deal then I have a Christmas miracle for you! B&H Photo and Video has an awesome deal on the Home Hub and Home Mini! You can grab the Hub for $129 (that’s $20 off) and a free Home Mini (a $50 value) which is a fantastic deal if you’re starting you’re journey of accepting Google Assistant into your home. Will I be taking part in this deal? Unfortunately no, however that’s not because it’s not because it’s a good deal. It’s actually an amazing deal, however I have literally 4 Google Home Minis and 1 full sized Google Home. I also don’t have a place to put a Google Home Hub right now. When I move into my own apartment I plan on picking up the first deal on a Home Hub I can find, however, $20 off just isn’t compelling enough. If you don’t have any stand alone Home units in your house through then pick this up! You can have a unit for your living room and one for your bedroom or bathroom. I look forward to hearing about whether you’ve picked this up. If so, what do you think of your Home Hub? Is it worth the MSRP of $150 or should you wait for a deal. I’d like to know! The post Deal Alert – The Latest iPad is Available for Just $229 on Amazon and Walmart! appeared first on OneTechStop. 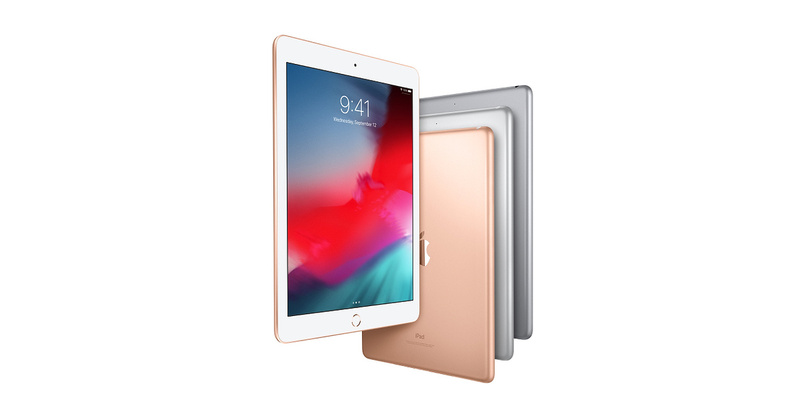 The 2018 iPad is down to just $229 for the 32 GB variant, beating the Black Friday sale as well. This is $100 off from its original retail price. If you want to go for the 128GB variant, it is available for $349, which is $80 off. Both of these deals are pretty sweet. If you are one of the people who wish to have an iPad but couldn’t, now is the best time ever. The 2018 iPad has an awesome 9.7-inch display with 2048 x 1536 resolution. The Apple A10 Fusion processor powers it, which is pretty powerful already. 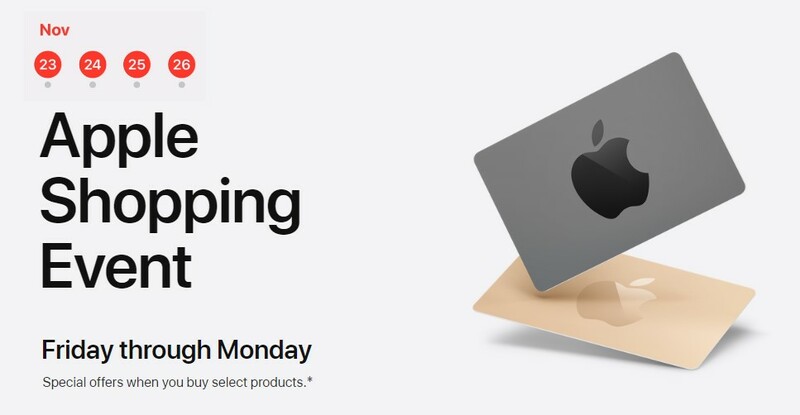 The post Black Friday – Apple is Giving Out Gift Cards on iPhones, iPads and More appeared first on OneTechStop. This Black Friday, Apple is giving out gift cards on the purchase of iPhone, iPads and every other Apple product. You can get an Apple Store gift card up to $280 value with the purchase of Mac. Or if you want an iPhone, $70 when buying an iPhone 8 or iPhone 7. This deal is pretty decent if you were already planning to buy an Apple product. These deals are avaiable starting today and will end on Cyber Monday. If you buy an iPhone 8, iPhone 8 Plus, iPhone 7 or iPhone 7 Plus at the Apple Store, you can get a $50 Apple Store gift card. On the purchase of the 10.5-inch iPad Pro, you can get a $100 gift card. You will get a $200 gift card with the purchase of a MacBook Pro, MacBook, MacBook Air, iMac, iMac Pro or Mac Pro. You also get a $50 gift card on the purchase of an Apple Watch Series 3 or the HomePod. Also, an Apple TV purchase qualifies you for a $25 gift card, for both the 4th-gen and 4K 5th-gen model. You can check out all these deals on Apple’s Website. 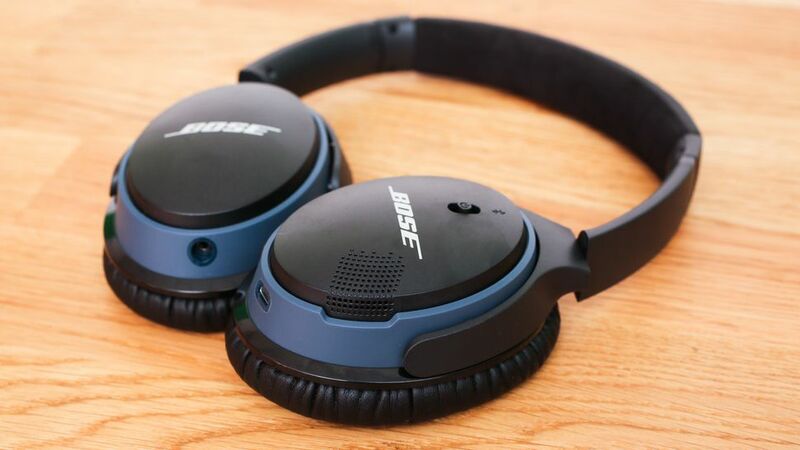 The post Black Friday – Best Headphone Deals appeared first on OneTechStop. 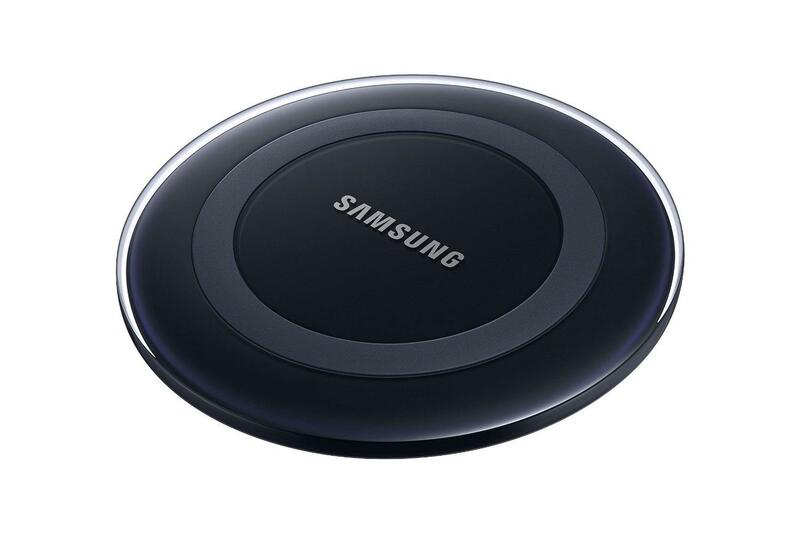 The post Samsung’s Wireless Charging Pad is up for just $15! appeared first on OneTechStop. 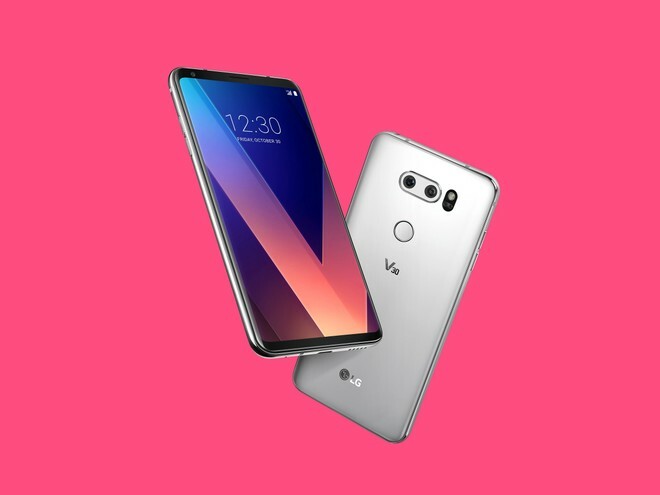 The post 128GB LG V30+ 6″ Factory Unlocked Smartphone available at $399 only appeared first on OneTechStop. LG has followed a system of two flagship smartphones a year for a couple of years now, similar to how Samsung has both the ‘S’ series and Note series. For LG, the second flagship is the ‘V’ series, and this year’s variant is the V30+. The device is available just at $399 now only Amazon. It is a great offer for such a capable device manufactured by LG. 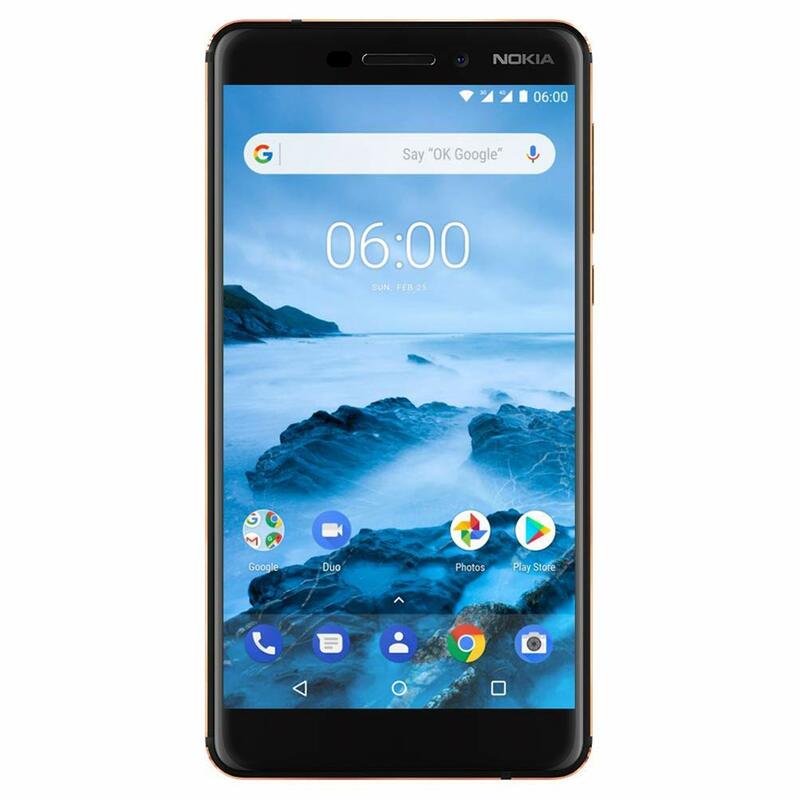 The post Nokia 6.1 goes on sale on Amazon and Best Buy appeared first on OneTechStop. The post Moto G6 Unlocked goes on Sale on Best Buy appeared first on OneTechStop. Best Buy has an offer for you guys. It is giving away The Moto G6 Unlocked at a very reasonable price. The offer is currently going on. Both Pink and Black variants are up on sale today. The effective price of the unlocked device was $249.99, but today it has come down to $199.99, that is straight $50 discount. You can get offers on both Pink and Black Variant. While purchasing you can also get options to activate your device either today or later. The Moto G6 comes with Snapdragon 450 SoC clocked at 1.8GHz. You will get 3GB RAM with 32GB onboard storage as well. The device also features a 5.7-inch FHD+ display, along with 12+5MP dual rear-camera setup. The device comes with Android 8.0 along with 3,000mAh battery. You can buy Moto G6 Unlocked from Best Buy itself.